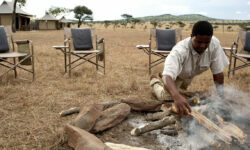 The most Authentic “ roughing it in great style“ experience the Serengeti has to offer. 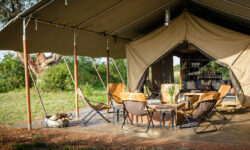 The Camp is for private use on the plains of the famous Serengeti. 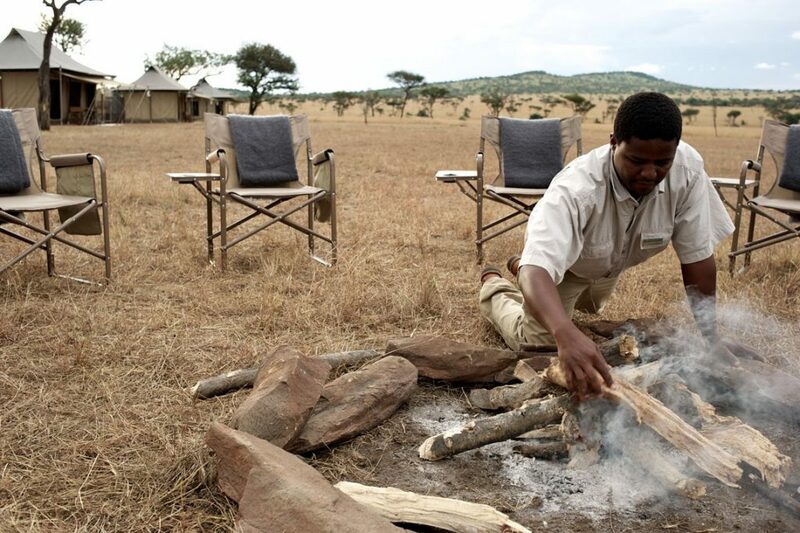 Its camping but without having to forfeit the creature comforts giving you the Singita experience. 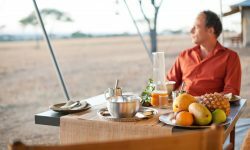 You will have your own private chef, hosts and camp staff and activities can be arranged on a whim and game drives can be as long or as short as you wish. 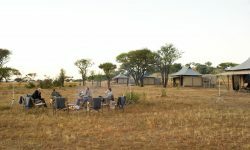 There are 6 x 1 Bedroom tents configured to suit each individual group of travellers. Spa treatment can be pre arranged, there is no swimming pool as it is a mobile camp. Children of all ages are welcome.